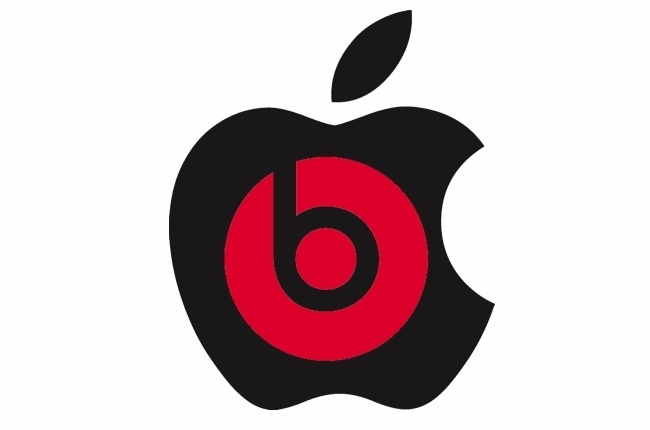 Apple has officially announced they will be acquiring Beats Electronics for $3 billion, marking the biggest acquisition in the company’s history and a new move by Apple to stay in the music business and grab an audio hardware partner. The deal, split between $2.6 billion in cash and $400 million in stock, will close sometime in the next few months. The two founders of Beats, Jimmy Iovine and Dr. Dre, will both sit on Apple’s board of executives. Unlike most of Apple’s acquisitions, this one is open and public. Considering most of Apple’s deals are lower than $500 million, they normally don’t need to make the deal or anything about the deal public for people to pry on. This is the first time they have delved into the billion dollar acquisitions, following Facebook, Google, Microsoft and other technology companies that splash billions on new startups and brands that are making headway. Apple’s reasoning behind acquiring Beats Electronics is still locked away, but CEO Tim Cook said it was for the talent. The company is split into two fronts, the audio hardware business and the MOG (renamed Beats Music) music streaming service. Spotify and other streaming platforms have been tearing away at iTunes profits in the past few years, giving Apple good incentive to invest in an upstart music streaming service with a good brand name, but we wonder if the $3 billion was necessary if this was the only reason. Perhaps Apple is genuinely interested in grabbing an audio hardware brand, it does seem odd that they would need to go out their way to acquire Beats Electronics, instead of making their own Apple brand of audio. Beats is definitely one of the most well known audio brands and even though most people reference Beats as an overpriced accessory, this is typically the same people that call Apple products overpriced and underpowered. The deal will go through in the coming months and we expect Apple to get started dismantling the parts they don’t want and throwing them away.